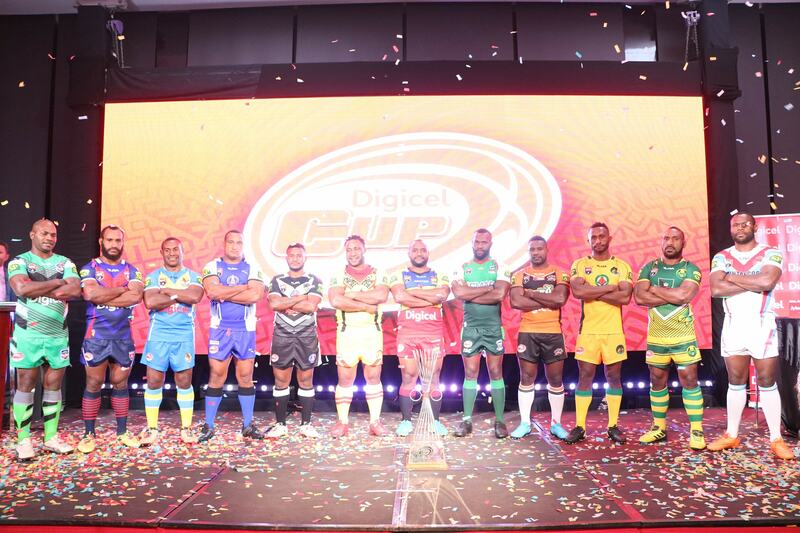 The 15th annual Papua New Guinea National Rugby League competition, the Digicel Cup, kicks off this weekend with a record twelve clubs set to take part. 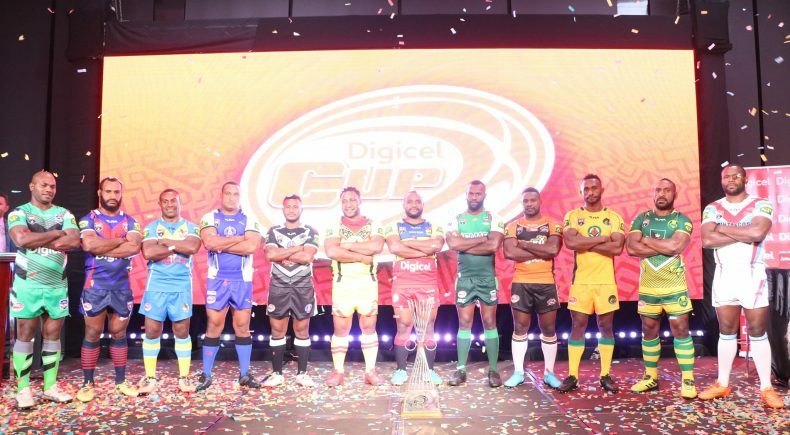 Reigning champions, the Goroka Lahanis will be joined by the Gulf Isous, Mendi Muruks, Port Moresby Vipers, Hela Wigmen, Rabaul Gurias, Lae Tigers, Waghi Tumbe, Enga Mioks, plus competition newcomers, the Kimbe Cutters and Central Dabaris. The Mt Hagen return to the competition after a two year suspension to make up the twelve teams with the Eagles hosting the defending Premiers.